Traditional eggnog recipes are with eggs, milk, cream, nutmeg, and vanilla, bourbon or brandy. My mother used to make us drink eggnog, during winter and at other times when we were having terrible cold and cough. Sometimes with brandy added to it. My mother however never added cream and used the whole egg to make eggnog. So this my mother's recipe of Eggnog. Heat the milk, sugar and cloves, in a saucepan until the milk nearly comes to a boil. In a large bowl, whisk egg well, keep adding half of the hot milk mixture into the eggs, whisking constantly while you add all the milk. Strain the mixture through a mesh strainer to remove the cloves. Serve hot with a pinch of cinnamon powder and nutmeg powder. How much I hated this when my mummy use to make me drink this early in the morning. I made and had this after so many years and enjoyed it. Sorry! Mummy for all the trouble I, gave you when you use to make this for me. Miss you and love you. Event for Foodie Extravaganza , for this month the theme is "Egg nog " our Host is Nichole Little, thank you dear for hosting this event. Take a look at the other recipes. Isn't it funny how we can love things now that we hated as children? 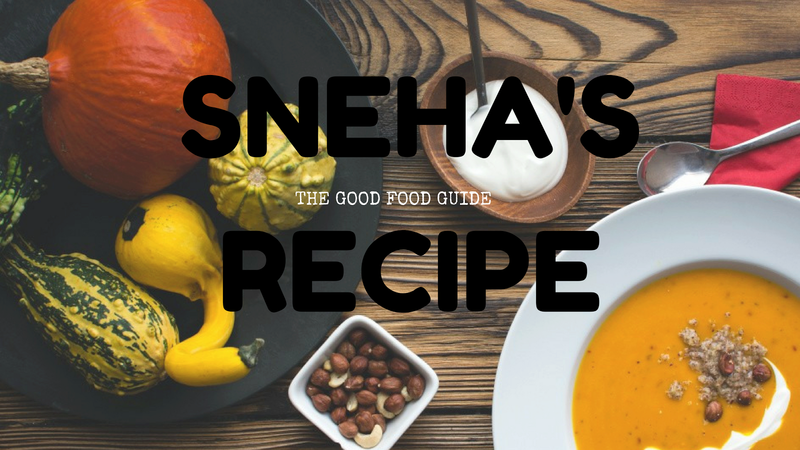 Aside from the cloves, this sounds very much like my grandmother's recipe, Sneha. Eggs and milk and sugar! I bet your mom is smiling =) Sounds wonderful! I love when people share their food memories. Thanks Sneha for giving us this glimpse into your childhood.